Predict building energy use .. and operating savings! 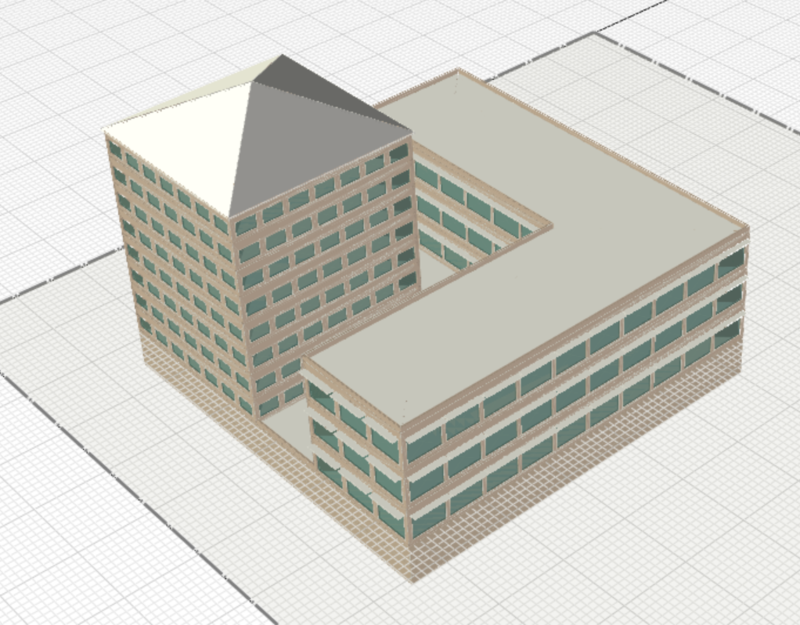 Create your building energy model in minutes instead of days? Easily visualize performance results for multiple design alternatives? 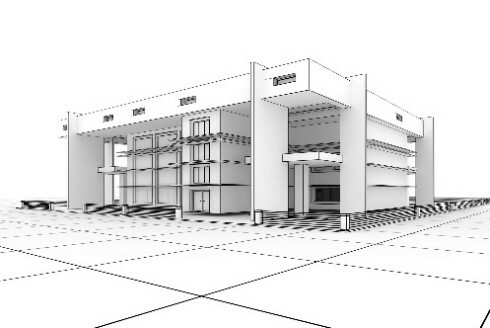 New whitepaper on Building Energy Modeling in early design -- Click to see whitepaper! Digital Alchemy is globally recognized as experts in Building Information Modeling (BIM) and Building Energy Modeling (BEM). Our experience spans four decades at industry leading companies, and delivering new and innovative projects, products, and consulting. 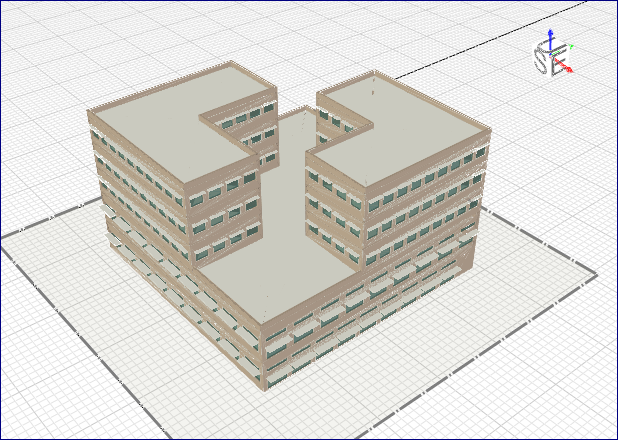 Simergy is our solution for simulation and analysis of building models. BIM Binder is our solution for BIM handover from design and construction to building owners. Please browse the details below and let us know what you think. Simergy is an innovative BIM-based product that enables building architects, engineers, contractors, and owners to simulate, analyze, and optimize the performance of their building designs before they are built. It is used by industry leading companies to optimize building energy efficiency, daylighting, and comfort. It is also used to assess compliance to standards like the California Building Energy code. BIM Handover is an innovative BIM-based product that enables building designers and contractors to handover an information-rich model of a building to the building owners – for use in building operations. Designers add basic information about products they specify (e.g. equipment). Contractors then add more detailed (as built) information like installation manuals, operating manuals, product parts distributors. "Simergy has the potential to transform the building design process. This robust EnergyPlus graphical user interface will enable energy models to be developed in a fraction of the time and the integrated results analysis capabilities provide Quality Assurance review of the results for rapid troubleshooting. In addition, we feel Simergy will make energy modeling more cost-effective allowing every project the opportunity to inform design through performance-based decisions." "HOK has been an industry partner and active participant in the process of developing Simergy. Evidence based design and early performance analysis are essential to our design process. The ability to test multiple high-performance alternates early in the process, use quick drag & drop options, and provide clear data visualization will be a welcome addition to our early design modeling toolbox. We look forward to using Simergy on our projects." "We find the market is demanding more from energy modeling tools than ever before. We need a tool that can directly model complex mechanical systems while effectively using it early in design to inform critical decisions. 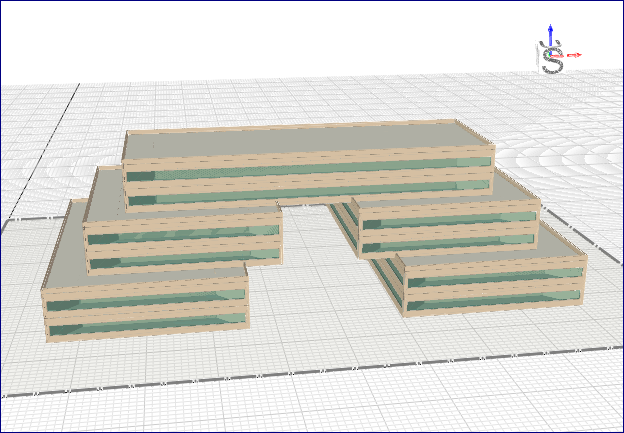 Simergy reduces the number of modeling workarounds we use with conventional modeling software for our high-performance building design systems. Using the power of the EnergyPlus engine Simergy provides the quality results we need while enhancing our energy modeling process from concept into operation." Digital Alchemy is proud of the users of our software products. These pages feature descriptions of customer projects in which Simergy and BIM Binder have been used to deliver high quality results that delight their clients. We hope these inspire you to use our software products to achieve the same level of client satisfaction. At more than 262 guest rooms, plus lobby, restaurants, shops, 48,000 sq.ft. of common and meeting spaces, and an enormous 4-story atrium space, the Austin Airport Hilton is an impressive hotel. In 2017 McKinstry was contracted to design and install new HVAC systems. The Cañada Building is a Research facility located in Cañada, California. Simulations were done to optimize performance for dual-duct HVAC systems and to demonstrate compliance with California's building energy code (Title 24). The project was completed by Kolderup Consulting in late 2017. We are often asked if our software products support unusual systems or building components. In the following pages, we feature several projects in which such new and innovative systems have been used. Project models for these samples are available to our professional customers. We hope that these will inspire the use of the systems in more buildings, being developed by our customers. Release update of Part-1 in a 3-part White Paper series: "Implementing the ASHRAE 209 Standard for Building Energy Modeling (BEM)"